Concentration is just a set of actions that you follow regularly. The time period when you are studying for your target exam and no distraction can hamper your preparation. In this post, we’ll see strategies that you can use to improve your concentration in studies for JEE/NEET preparation. Here are the six tips that will improve your concentration in JEE/NEET preparation and help you achieve your goals. Make sure your goals are clear (they can be short ones like finishing a topic or a chapter), and your plans are well thought out and most importantly, that you have a schedule for every day during your preparation. A schedule ensures you have a clear vision of what you need to do and this makes it easier to focus and actually perform the necessary actions. When there is something you need to do to achieve a goal, do it at once. Stop procrastinating. 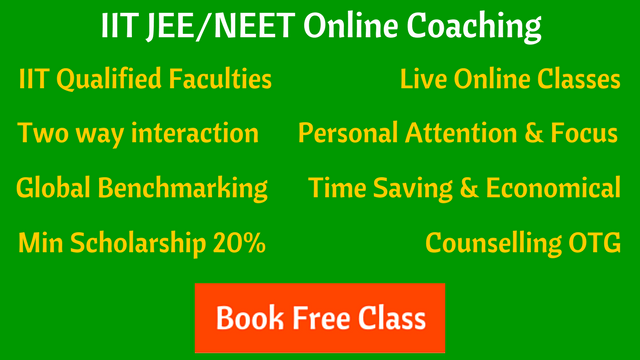 Often, it is the starting the preparation that is difficult; once you begin, the actions just flow and before you know it, you are following a habit that is required to clear JEE/NEET. Having too many things to do is a sure fire recipe for a lack of focus – you start one topic/chapter than your mind starts thinking of another which is not related to the current topic. This eats away at your time as well as your concentration. 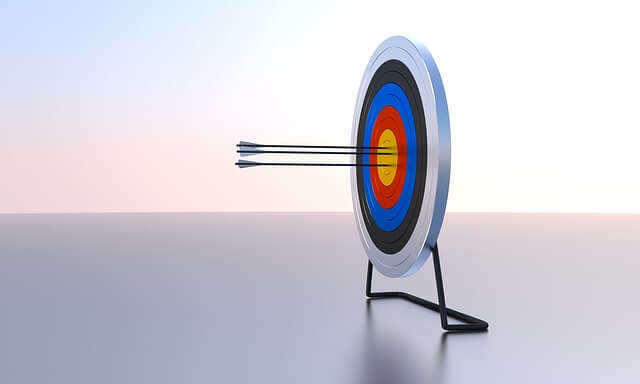 Take up one topic at a time and focus on accomplishing the goals related to the topic; once that is over, move to the next topic in your syllabus. You wake up early and study for about a week. Then, because you were awake late night watching some movies or series, you “forget” to study next day. It’s fine but don’t repeat it. If you miss out on your schedule one day, make up for it next day. Achieve your goals for the week as you planned. This will help you maximize your concentration. Identify your most productive hours by studying at various times in a day like early morning, day or night time. These hours will give you the best output. Deactivating and reactivating your goals allows you to stay focused. When faced with long study hours, it is best to impose small breaks between studies. Small mental breaks will actually help you stay focused on your task. Breaks can be anything from going for a short walk, letting yourself daydream, or watching something you like. The point is to disengage from what you were doing. By breaking up your concentration, you’ll give your brain a chance to recharge so you can return to what you were doing refreshed. I hope the above points will help in improving your concentration in JEE/NEET preparation.